Robert Pattinson and FKA twigs are officially over and seems that Katy Perry is stepping up to support Robert during this difficult time. The split doesn’t exactly come as a surprise, however, as there have been many reports that the two were not doing so well and had even called off their engagement. 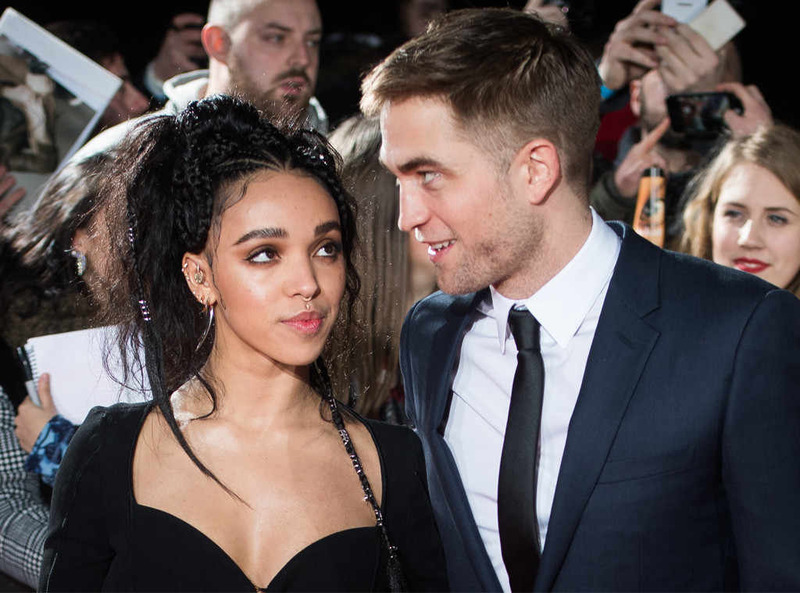 Robert and Twigs made their last red carpet appearance together at the 2017 Cannes Film Festival in May. To fan the separation flames further, Robert was spotted getting “extremely affectionate”with longtime friend Katy Perry in early August during a dinner outing in Hollywood.